Holly: Nothing says the birth of Jesus like jello salad and papier-mache! 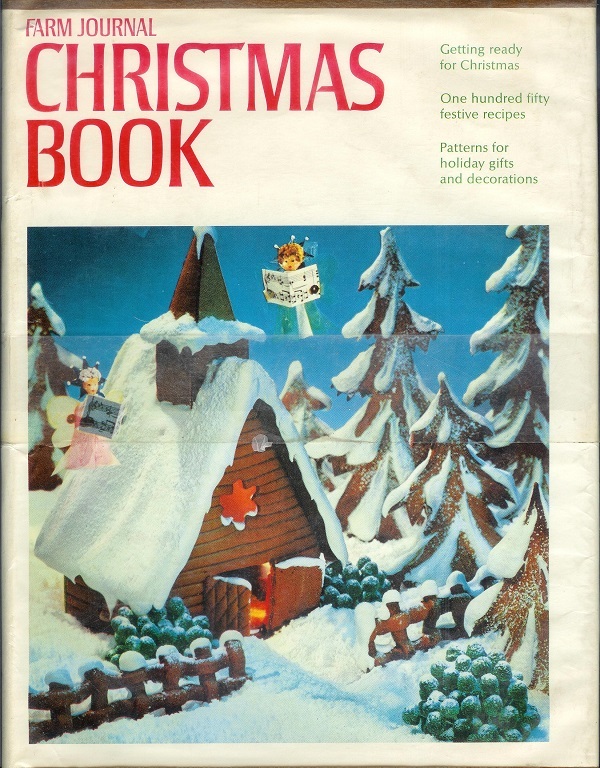 Really, though, you can update your Christmas crafts books to this millennium. Previous Post:Take My Wife, Please! 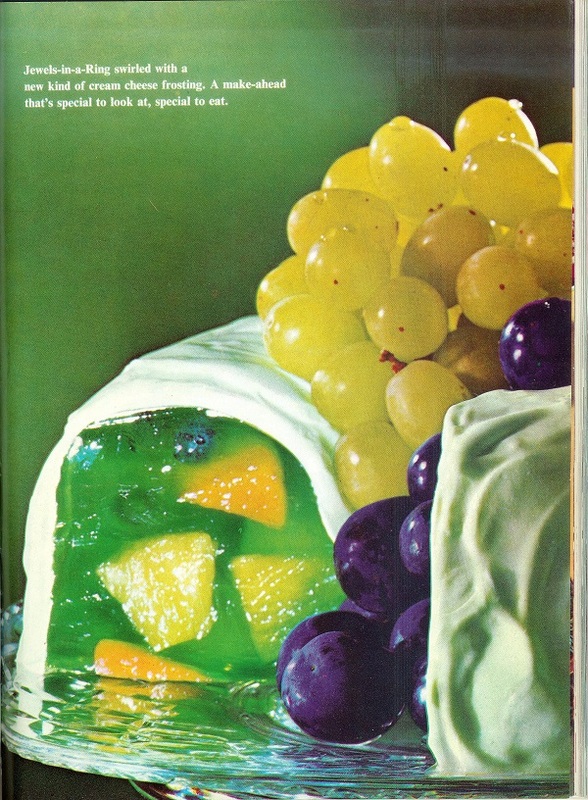 Well, the author is right that the “jewels in a ring” Jell-o mold is definitely “special to look at.” I am so glad I didn’t visit this page during my lunch break. Blech. I’m hanging my head in shame. My mother had 3, count them 3! things from the middle picture. 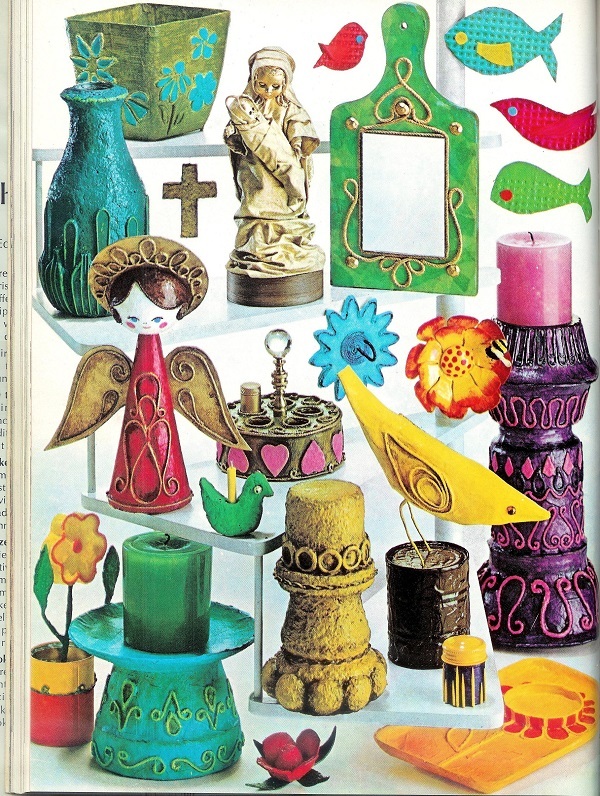 She had one of the big pillars with a large candle on it in the entryway to our house growing up, along with a Mary and Angel almost exactly like the ones in the picture. I wouldn’t be too quick to say never. There are vegan “Jellos” out there. 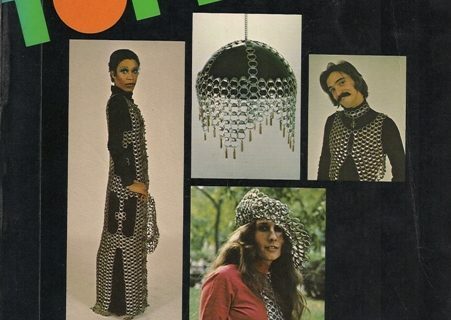 You can wear it while cooking AND store your darning supplies in it? Everything a woman needs! 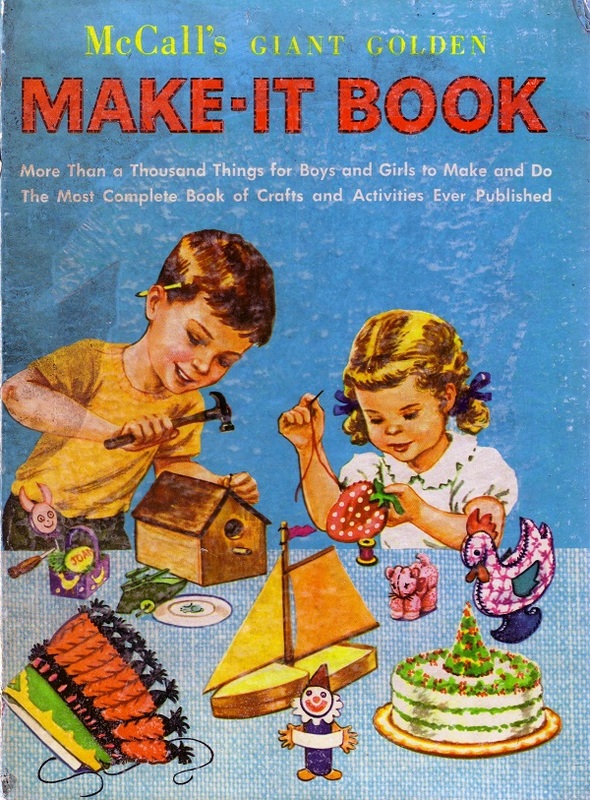 I want to know more about this book being returned after almost 40 years! My guess is someone died and their heirs found it. Always a sad time. I just want to know how you get the frosting to stick to the jello! Holly, you’re parting shot there cracked me up! I needed a good chuckle this morning. Ooh, it’s a Very Hipster Christmas! Don’t give them any ideas. 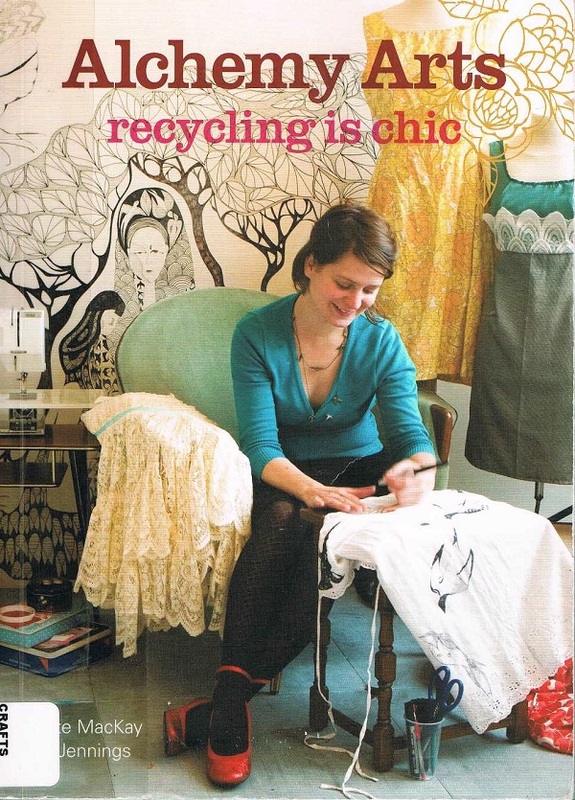 If the aprons were full coverage and not just half ones I’d want one. 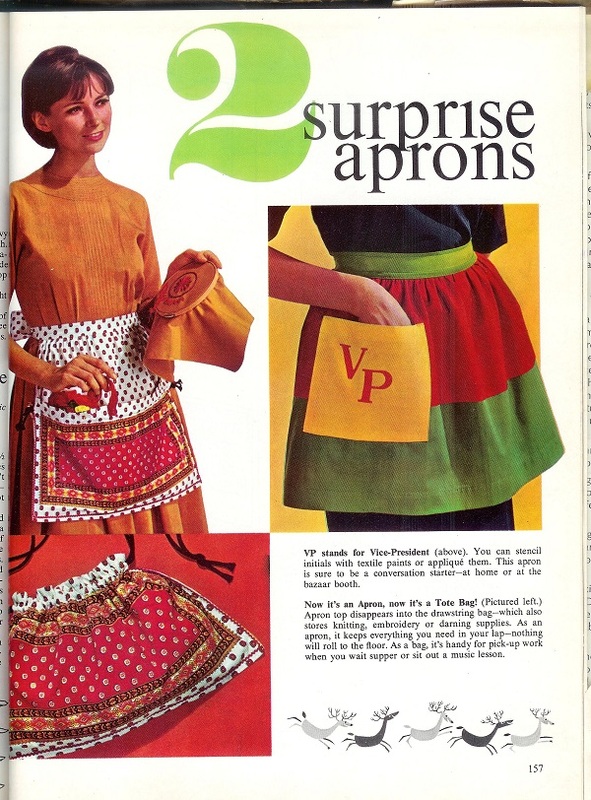 I do a lot of baking and could use an apron of my own, but I can’t find one I really like. My mom totally has one of those sphere-on-a-cone angels in her cache of Christmas decorations. Memories! Luckily I was spared any kind of jello form, though. That thing is terrifying. Categories Select Category ALB Announcements Be Pretty Best of the Worst Bleeding Edge But it’s Historical! Can I get there from here? Celebrity Gossip and Advice Condition/Processing Fail Craptastic Crafts and Hobbies Critters Department of God Doris Hall of Infamy Entertainment Feelings and Self Help Fine and Not So Fine Arts For the Kids Friday Fiction Guy Stuff Ha Ha Ha? 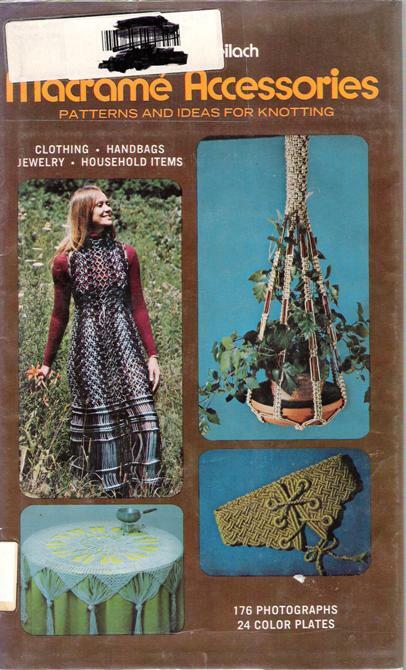 Health and Safety Holiday Collection Home and Garden Ladies only! Librarian’s Choice Life, Death, Love, and Marriage Looking Good Making a Living Not Really Awful Parent/Teacher Collection Practical Librarian Society Explained Spanning the Globe Sports, Games, and Exercise Talkin ‘Bout My Generation Unexplained and Just Plain Crazy Vice Patrol Working 9-5 You Ate What? Download these .docx files so you can customize them for your own use. Shop at Amazon and support ALB!